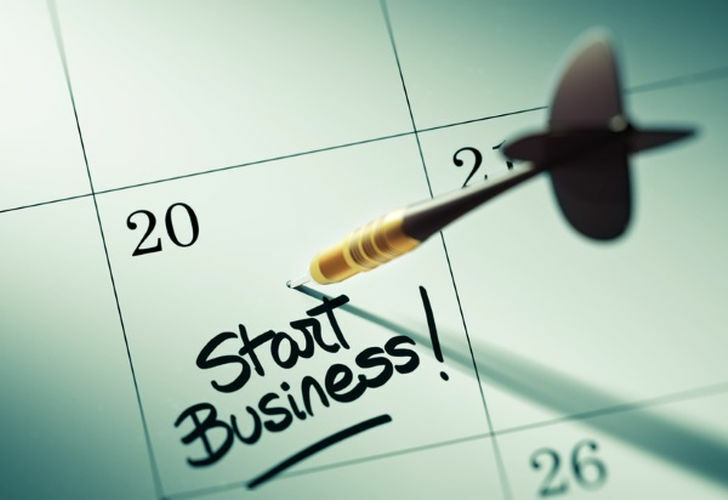 It’s not as impossible as you might think to start a business while working a 9-5 job. There are certain ways to make it work and Jumia Travel, the leading online travel agency, shares 5 ways to start a business while working a full-time job. Commitment is one of the major things that will help you get through the hard and difficult times of starting a business while working a full-time job. To help with commitment, you can write a list of all your necessary activities and prioritize them. Try to lessen your involvement with or the time you give to activities that are not very relevant, and invest that time in your new business venture. It might not be the most convenient thing, but you have be determined to sacrifice as much as you can to make it work, without jeopardizing your full-time job or spreading yourself too thin. This is why prioritizing your activities is very important. To help you successfully start a business while working a full-time job, you should take an inventory of your strengths, interests and weaknesses. Your strengths and interests can culminate in you having some of the necessary skills to drive your business success. For the skills you don’t have but are necessary for the success of your business (in other words, your areas of weakness), you can take time out to learn the skill, or outsource or hire someone else who has the required skill and can help you pick up the slack. This is very important because a business can’t be successful if there is a lack of market need for its offerings. You should thus ensure that you validate your business idea before starting a business based on it. A business needs a lot more than the passion of its founder to be successful and sustainable. Ensure your business concepts and product ideas are fully thought out, useful and properly researched, and that there is ongoing feedback from your customers or target audience about your product or service. This is one sure way to guarantee business growth. You might have the skills to do virtually everything related to your business, but because of your full-time job, the fact is that you just don’t have the time. This is where outsourcing comes in, to help you pick up the slack and move your business forward. Focus on doing what you can do better than anyone else, and outsource the rest. To help save cost, you can consider outsourcing to people that will be willing to work for free or at a low cost. You can also consider offering some of the shares of your business to some of these people for coming on board, rather than paying them cash, if you consider the skills they are bringing into your business extremely valuable and vital to the growth of your business. When push comes to shove, you’re still being paid to work for your employer so you should ensure that you take care of the work for your full-time job when you need to. Avoid abandoning the work for your full-time job to take care of your business work. Give to Caesar what’s Caesar’s.